"We began putting this book together two years ago. Now, the contributions it contains appear more relevant than ever, amidst claims that 'people have had enough of experts’, growing grassroots-led resistance against resurgent nationalism and the recognition that recent rises in attacks on people who are visibly different have many roots in Europe’s history of colonialism." The world of research run by universities and other institutions is dominated by a culture that is white, upper-middle class and male. When people from communities that have previously been excluded are asked to take part in research – even participative research – they are seldom able to do so on equal terms. Instead of being supported to draw on the expertise that they have gained from their life experience, they find themselves trapped in a ‘white-walled labyrinth’. 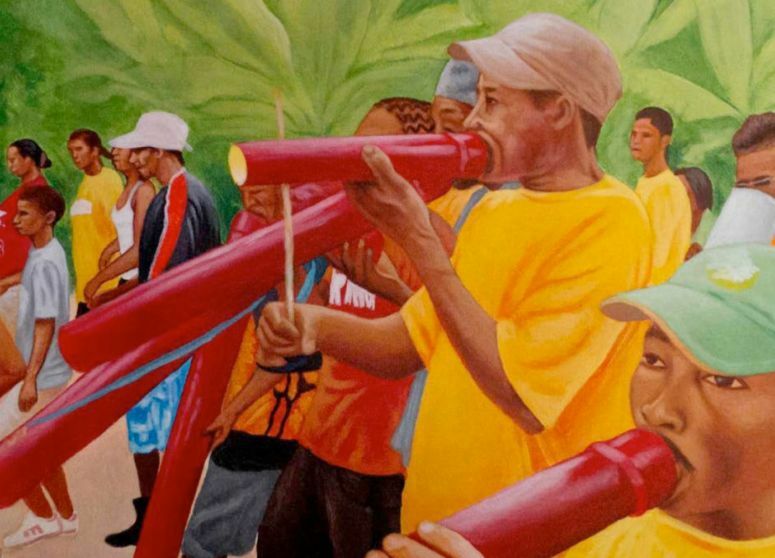 People’s Knowledge and Participatory Action Research opens up a new realm of understanding, one that has been created by authors who are mainly non-academics, and who bring their own perspectives on the production and validation of knowledge. What kinds of oppression can take place when people who experience exclusion work with professional researchers? How can knowledge be truly co-produced in a spirit of mutual learning and respect? What are the most promising approaches to build future alliances for creating a ‘people’s knowledge’ that treats equally the professional researcher and those whose expertise comes from their life experience? The book ends with some signposts for transforming participatory and action-orientated approaches to research in order to achieve social and environmental justice. Print copies available from Practical Action Publishing.